Need a last minute gift? Forgot that family photos are next week? 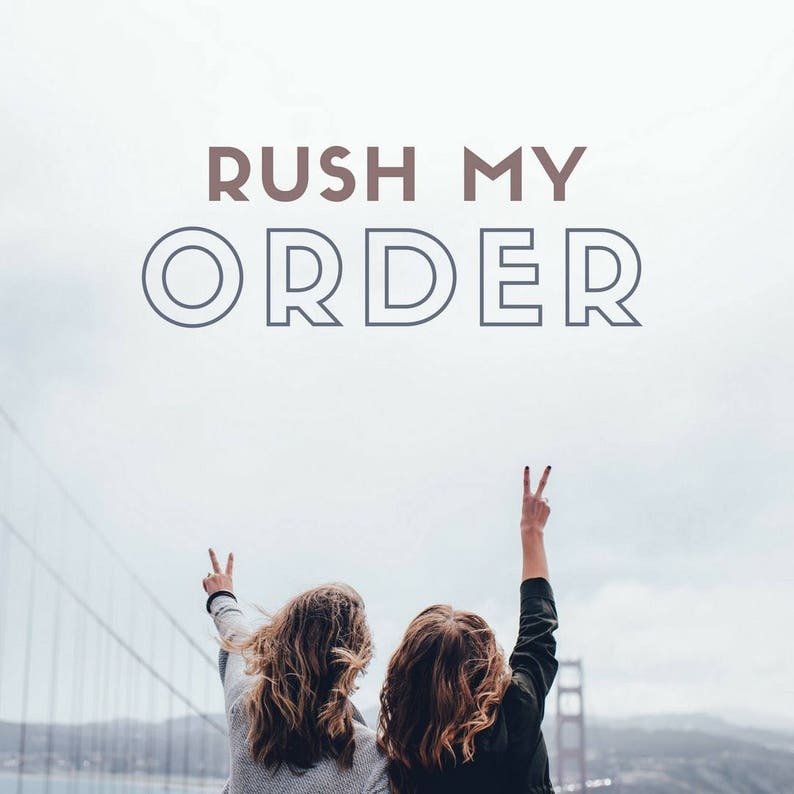 Add this listing to your order before checkout and we'll bump you to the front of the line, stay up extra late in front of the sewing machine, and make an extra trip to the post office JUST FOR YOU! • Your order will be sent out in 24-48 hours (except Sundays). • Please include the date you need your order by in the notes section at checkout. • Standard shipping is 3-5 days within the US, Priority shipping is 2-3 days, Priority Express is 1-2 days. This is in addition to the 1-2 days we need to fill your order so please select your shipping option carefully.